Although losing the downforce provided by the manufacturer aerokits of 2015-’17 has affected the momentum that drivers can build from Turns 4 through 9 and again at the Carousel of 12/13, the major reduction in drag with the spec aerokit has seen acceleration and terminal speeds leap on the straights from Turns 1 to 2 and from 2 through to 4. 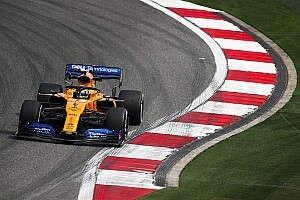 The best cars on the longest ‘straight’ from T2 to T4 were braking from 179.5mph during qualifying this year, compared with 170.5mph in 2017. This helps explain why Alexander Rossi’s pole-time this weekend was just half a second slower than Will Power’s pole from last year, despite the relative lack of downforce and higher terminal speed forcing drivers to start their braking earlier from a higher top speed and also get down to a lower apex speed. 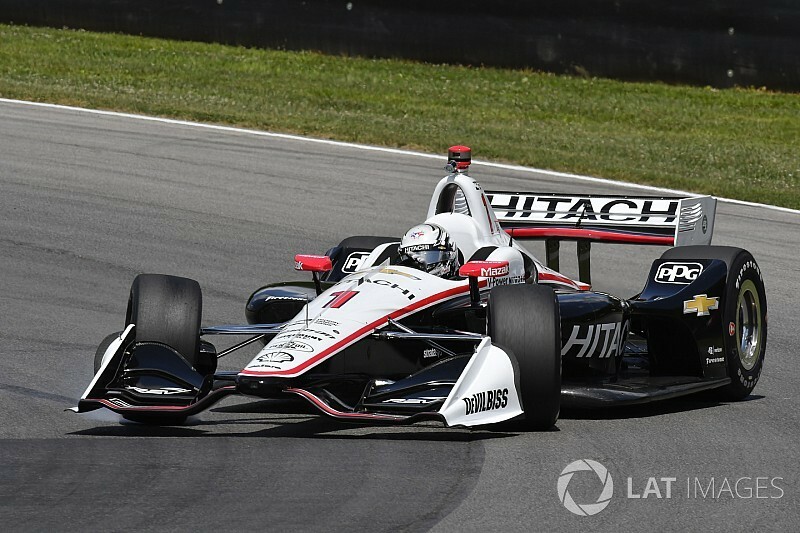 Several red flags and yellow flags through practice and qualifying have indicated this formula has made the 2018 IndyCars more difficult to drive. 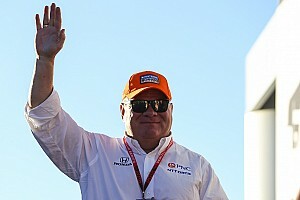 “It is kind of interesting that we are going as quick as we are with the lack of downforce,” said Dixon, a five-time winner at Mid-Ohio. “It's a lot of fun to drive. 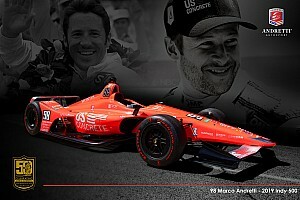 Added Hunter-Reay, “It's still an open-wheel car, right? You're relying on the downforce. Once you get it into the yaw at a certain angle, you're dumping all that air off the wings. It does give you a little bit more warning than the previous car did, no doubt. 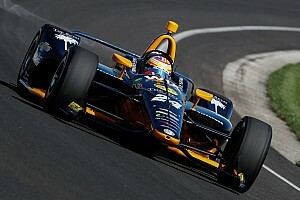 Teammate Josef Newgarden agreed, stating: “Iowa is a good place to look at. You would have thought there would have been many wrecks before the race with how difficult it was, but not a lot of people wreck their cars.